~Tham Kai Meng, Worldwide Chief Creative Officer for Ogilvy & Mather. Some of the most successful and well-known local brands don’t spend a fortune on advertising. They have solidified their businesses and their brands in the minds of consumers by connecting with them on an emotional level through storytelling. At Leighton Broadcasting, we’ve been in the business of making connections through storytelling for more than 50 years. BrandsFormation® is a proven, four-step system for branding businesses. 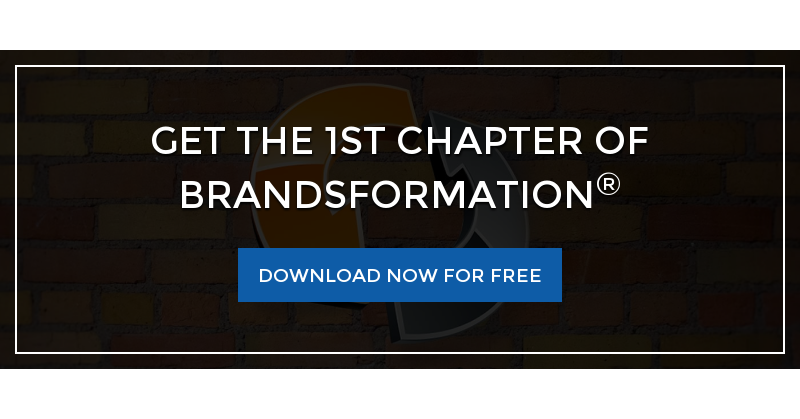 Developed by strategist, author and business consultant Chuck Mefford, BrandsFormation® is helping all types of local businesses make that crucial emotional connection by uncovering and telling their story. Leighton Broadcasting is committed to our partners and their growth. BrandsFormation® is the system we use to help achieve that. We work you to develop your story and a brand strategy that will be delivered across diverse marketing channels. From brochures and business cards to radio and Internet advertising, we help you create consistency and clarity throughout. Our goal is to make people think of your business first when they need the product or service you offer. We believe in the effectiveness of BrandsFormation® so much that we use it to manage our own Leighton brand. With Leighton Broadcasting's broad reach across traditional marketing mediums (radio ads, billboards, pamphlets) and the digital realm (Internet ads, interactive media, SEO), we can help you develop a brand with a stellar reputation resting on a solid foundation.